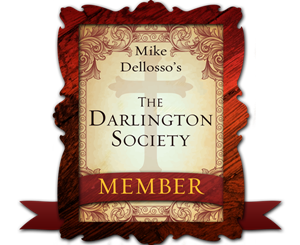 Posted on February 26, 2013, in The Darlington Society, Writing Life and tagged Christian fiction, Christian suspense, Fan group, Fearless, Mike Dellosso books, The Darlington Society. Bookmark the permalink. 2 Comments.